The Board Shorts Film Festival is a festival of short surf films by international artists featuring women. Heading in to its second year the film festival presented by the San Diego Surf Ladies provides a platform to showcase women in the surfing industry and the filmmakers that capture them. 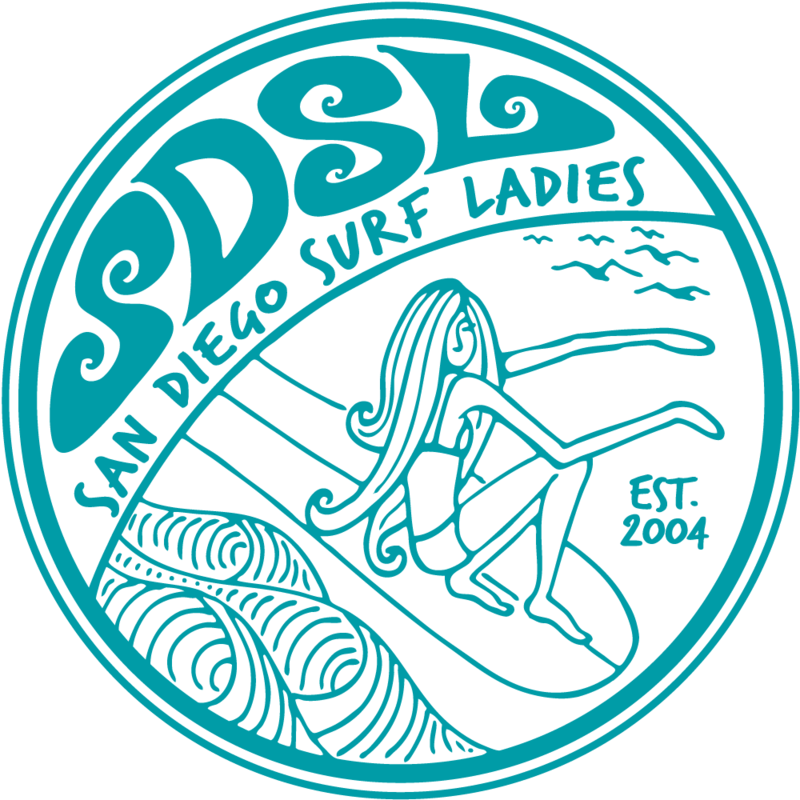 This year - the event will be held at Bird's Surf Shed in San Diego and along with featuring some of the finest women in the surfing insudtry the evening will be hosted by Surfer, Shaper and musician Ashley Lloyd. Ashley will also be performing with her band The Shapes. The evening will also include an opportunity drawing benefitting Outdoor Outreach. Their mission is to empower at-risk and underprivileged youth to make positive lasting changes in their lives through comprehensive outdoor programming: Surfing, Snowboarding, Yoga and Hiking. Check out the official website and 'Like' our Facebook fan page. Board Shorts Tickets for Premium Members are now on sale! Check your email from Wed, Feb 6 for the promo code! Beer sponsored by Green Flash Brewing Co.